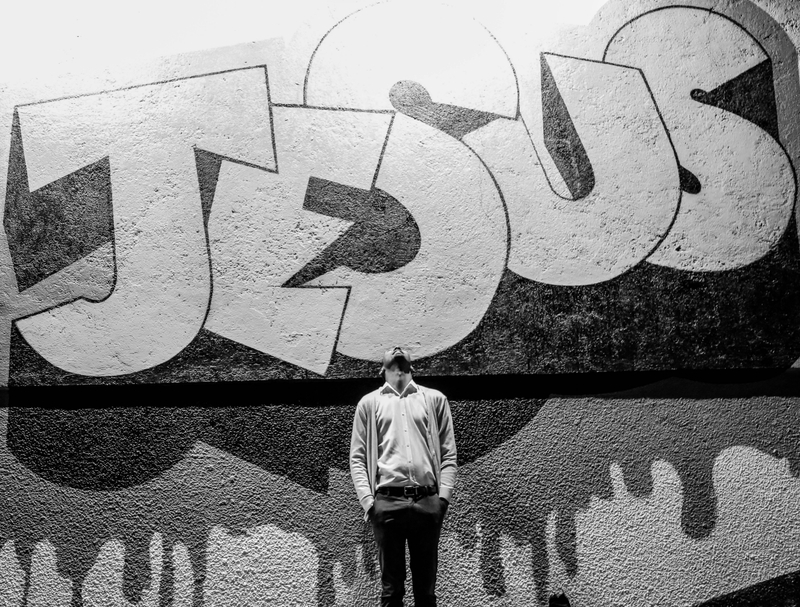 “Jesus is enough” is one of the most preposterous and liberating statements of the Christian faith . It’s preposterous because the world will not believe that humanity is insufficient. It’s also liberating because that truth gives us power when we realize it’s full essence. At the back of my head all I could say was “You have no idea what you can do if you let Christ become all for you.” Of course I didn’t respond. Talking to trolls online is a bad idea. I know many Christians who actually have a wrong view of the sufficiency of Christ. We hear verses like Philippians 4:13 and think that if we have Jesus, we’ll have a three-point shot like Steph Curry’s. That’s not how Christ’s sufficiency works. Christ sufficiency was not meant to be a way to feed a spoiled and misdirected greed for more wealth, power, influence, popularity or selfish gain. Christ sufficiency was not meant to be a way to feed a spoiled and misdirected greed. Jesus isn’t just a ticket to more wealth, power, influence, popularity or selfish gain. Christ’s sufficiency serves a higher purpose. A purpose that comes from the Father. And that calls us to surrender our all to Him. When we do God will provide us with the strength, perseverance, character and provision we need to do His will. But this we know to be true: God calls us to be steadfast and to set on God’s call for your life. When we do that, He will provide every blessing necessary through Jesus Christ for you to reach that goal. But we must also remember that that doesn’t mean that life is going to be easy for you. Anyone who has been a Christian long enough will know that walking with Jesus will never be easy. There is a cost to pay and sacrifices to make. So if Christ is enough- if Christ is more than enough- why do we have a hard time with life? Paul says it best in Philippians 4:12: “I know how to be brought low, and I know how to abound. In any and every circumstance, I have learned the secret of facing plenty and hunger, abundance and need.” And then he declares that basketball verse we all know. You’ll always have challenges. Bills to pay. A career to maintain. Children to feed. Snemies to face. Depression to fight. Sickness to battle. Exhaustion to overcome. But when you are at your worst, that’s when Jesus shows up and gives you His best. You know why life is going to be hard? It’s because you’re alive. The only time things are going to become easy is when you’re dead. But as long as you’re breathing, you’re going to struggle. You’ll always have challenges. Bills to pay. A career to maintain. Children to feed. Snemies to face. Depression to fight. Sickness to battle. Exhaustion to overcome. But when you are at your worst, that’s when Jesus shows up and gives you His best. The key to understanding and maximising Christ’s sufficiency? Understand that it’s not about you. It has and always will be about Jesus.